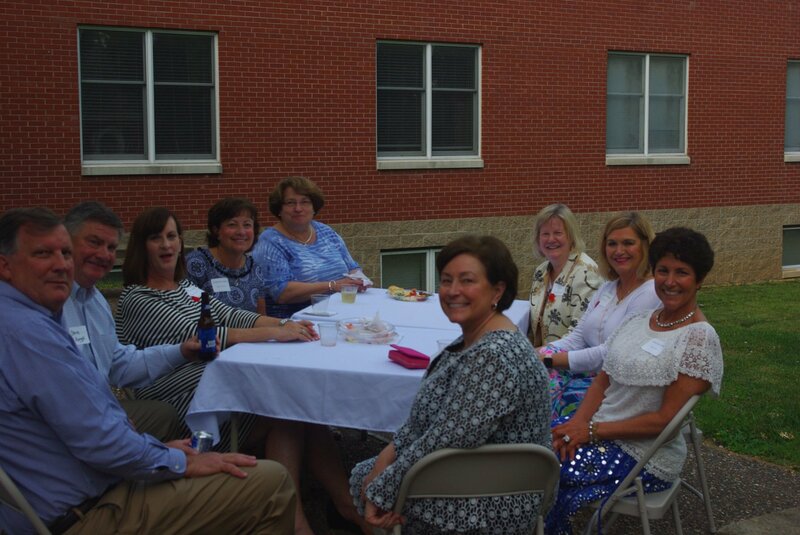 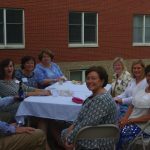 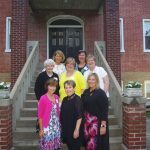 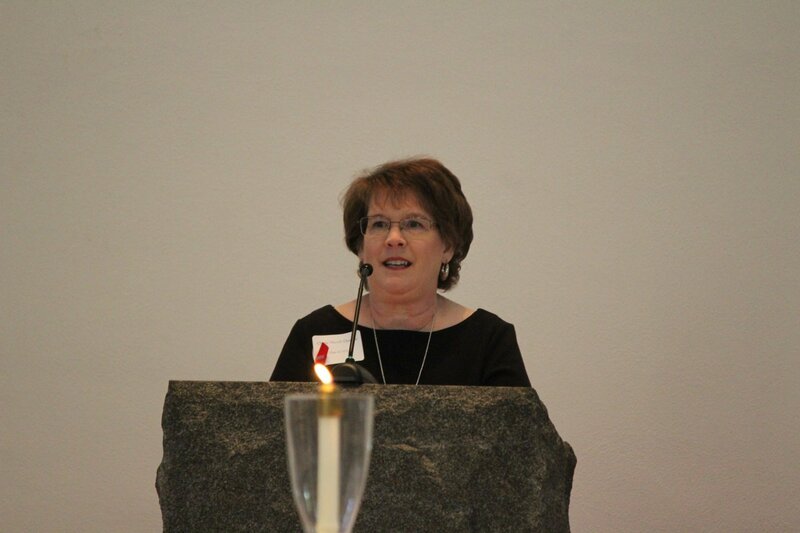 What a great night sharing Sacred Heart spirit with our alums on June 9! 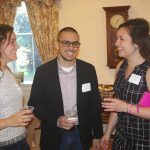 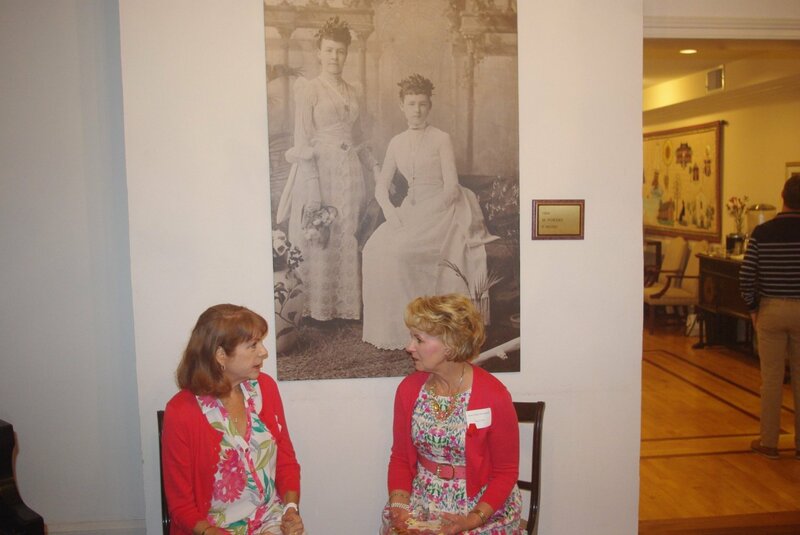 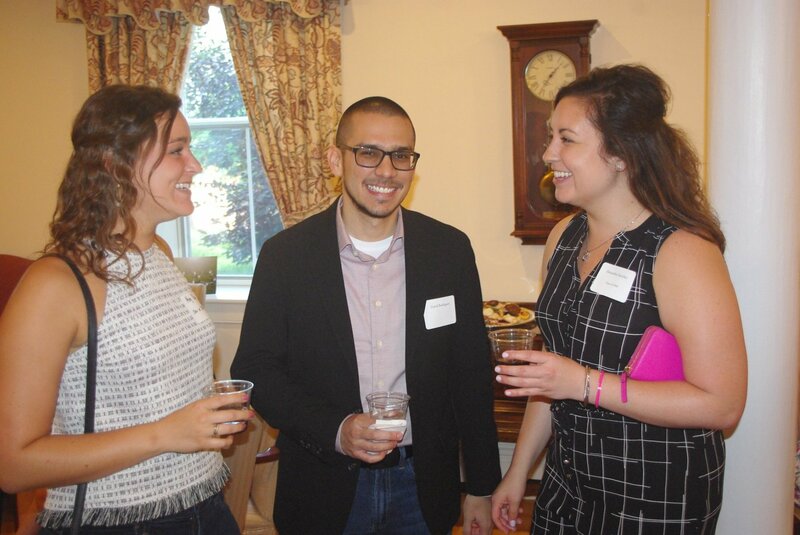 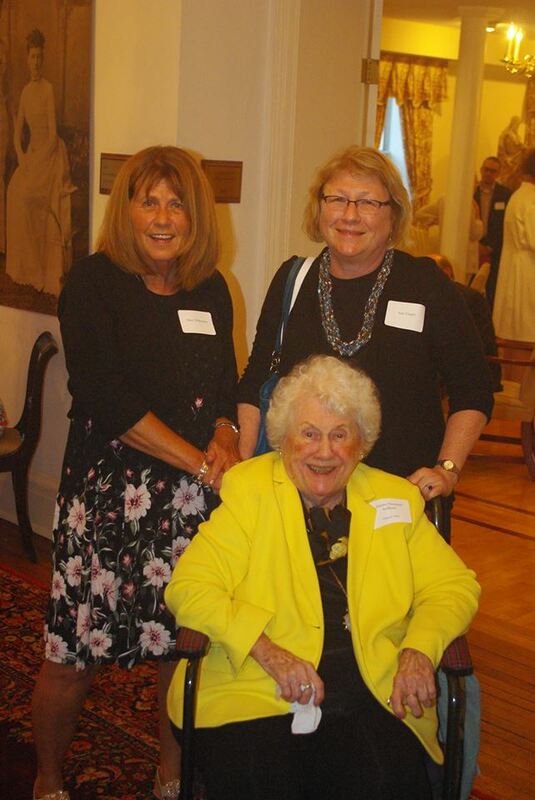 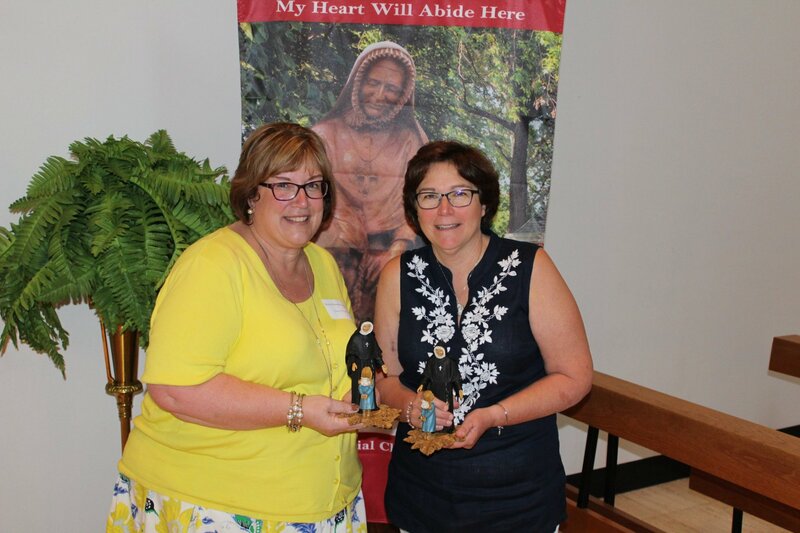 More than 100 alums and guests attended our annual gathering to recognize reunion classes, renew connections and share Sacred Heart camaraderie. 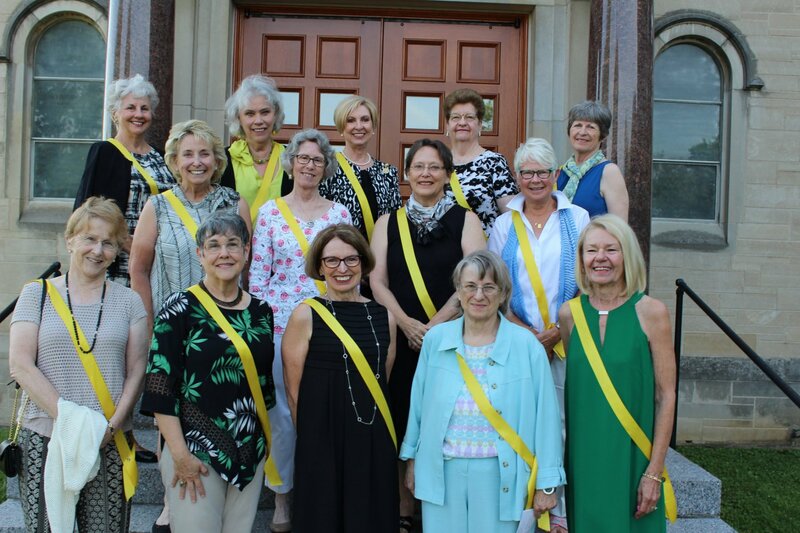 The recognition program followed Mass in the Shrine and we were happy to honor members from the Classes of 2008, 1978, 1973, 1968 and 1958. 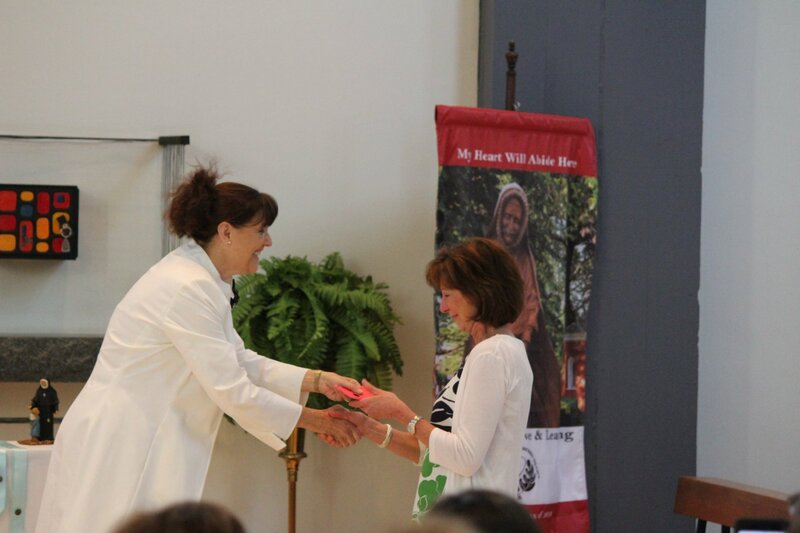 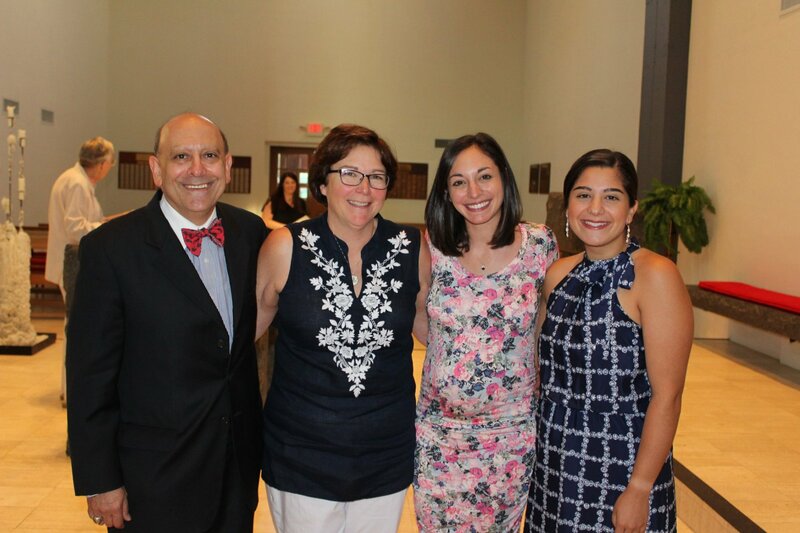 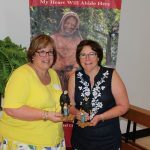 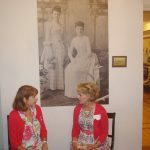 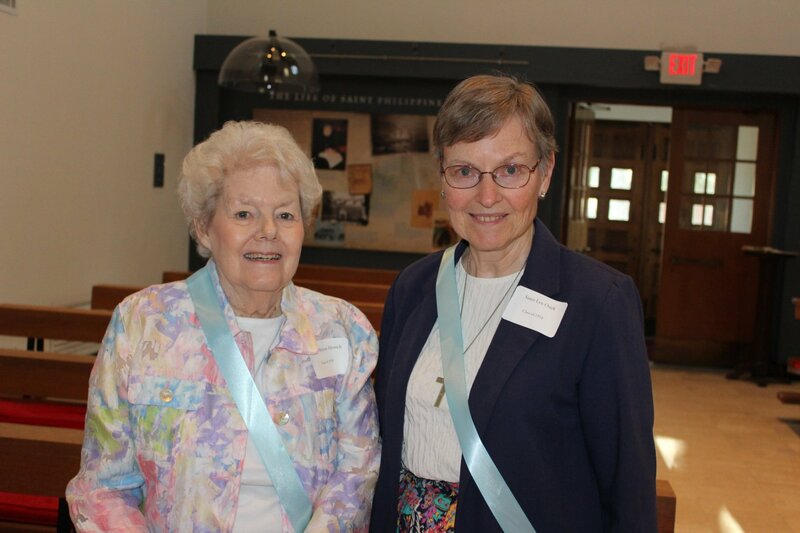 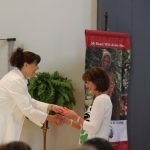 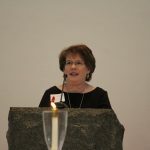 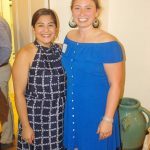 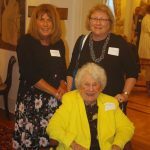 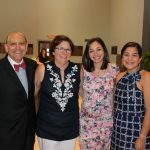 During this special year, the Philippine Duchesne Award was presented to two alumnae: Laura Mullen Haroian ’76 and Marcia Baronovic Renken ’72 (8th). 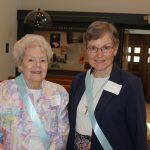 To read their tributes, click here. 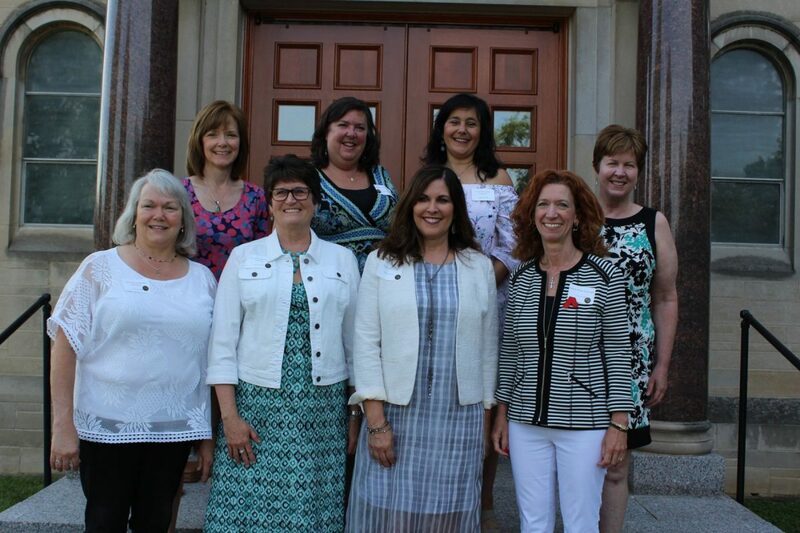 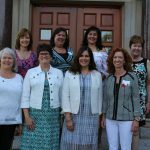 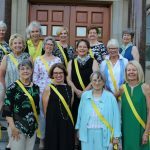 In addition, outgoing Alumni Association president Charla Niccoli Dziedzic ’75 was recognized and new president Julie Tierney Vetter ’85 was introduced. 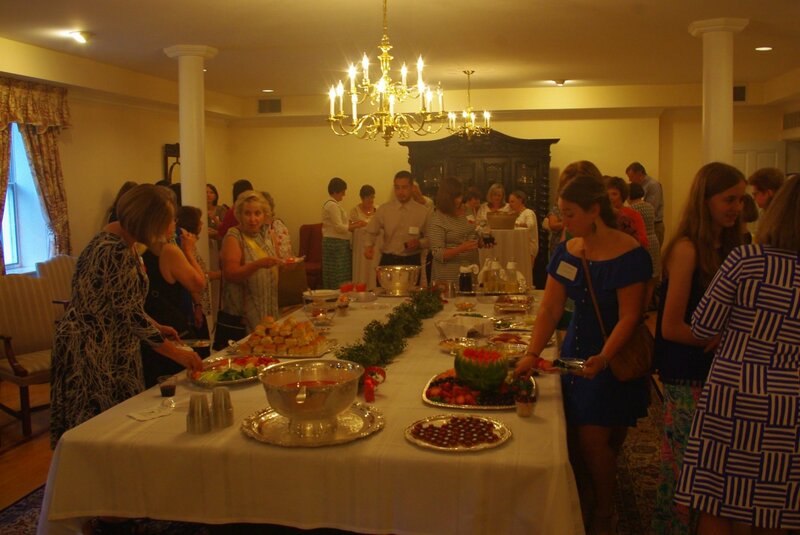 Guests then headed to the Griesedieck Conference Room, historic areas and front yard to enjoy a cocktail buffet and the company of their Sacred Heart friends. 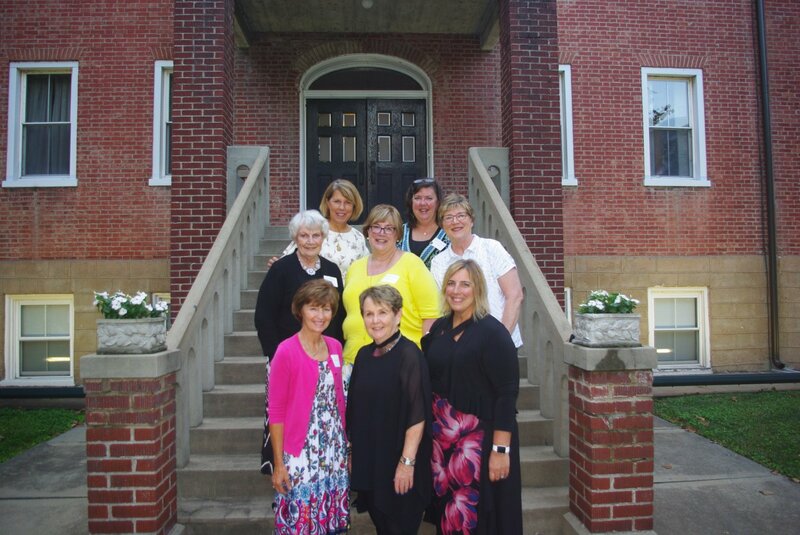 Alums spent time catching up with each other, taking tours and enjoying a nice evening. 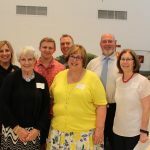 Thanks to all who attended! 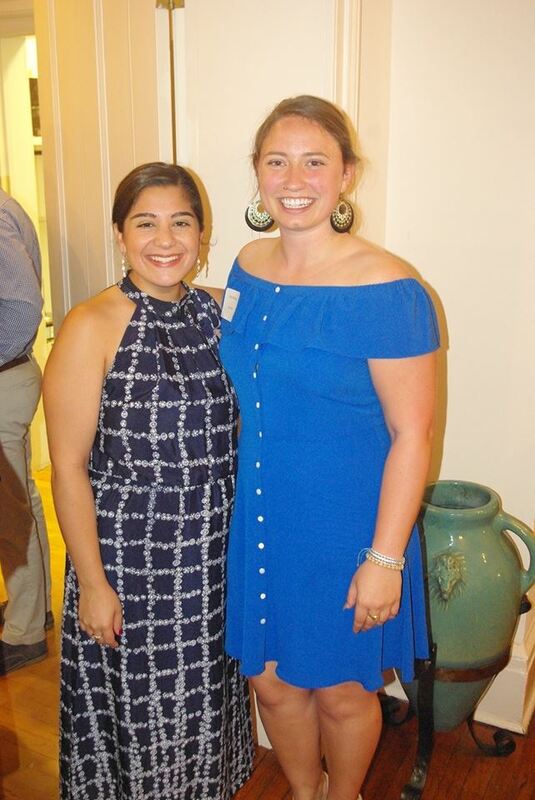 We loved celebrating with our alums during this Bicentennial year! 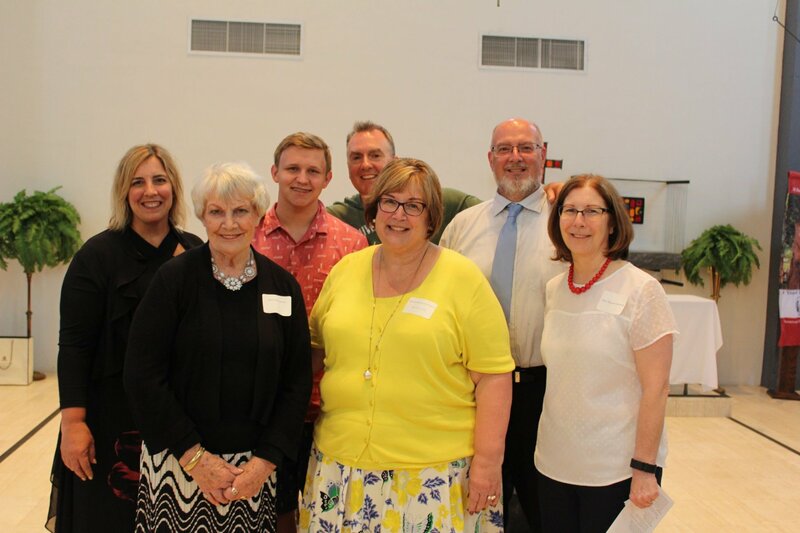 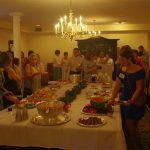 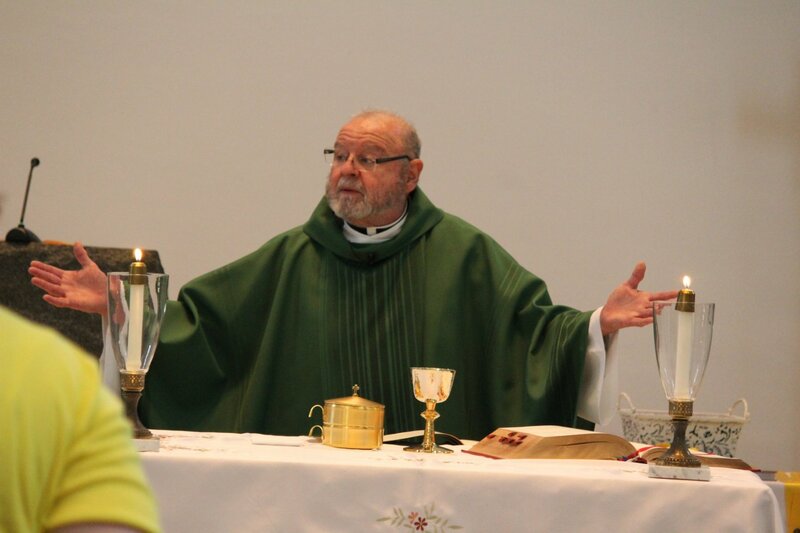 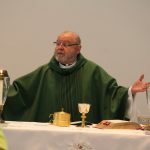 Be sure to mark your calendars and plan to join us for Congé Reunion on June 8, 2019.